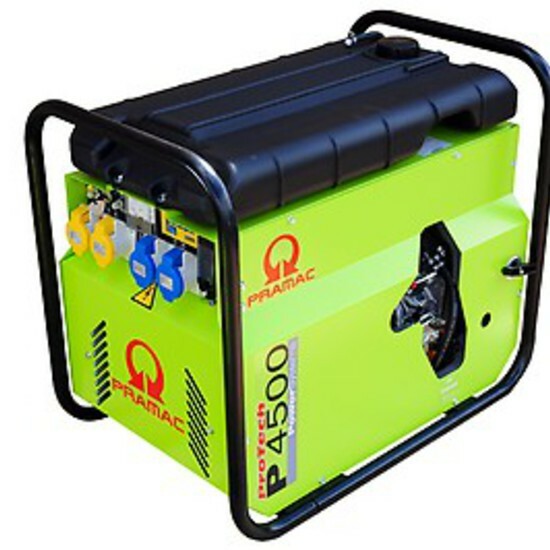 Pramac P4500 low noise level, it is the ideal generator for use in residential areas or outside normal working hours. It's equipped with a reliable Diesel engine, first class components and complete instrumentation. 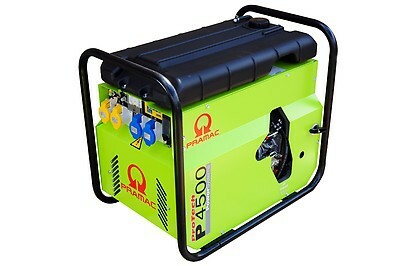 LTP - Limited-Time running Power: It is defined as the maximum power available, under the agreed operating conditions, for which the generating set is capable of delivering for up to 500h of operation per year (whose no more than 300 for continuative use) with the maintenance intervals and procedures being carried out by the manufacturers. No overload capability is available. - Engine Protection unit: High engine temperature: Low oil pressure.